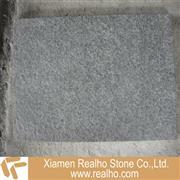 our company is located in Xiamen which is the biggest stone export city. With more than 15 years of China Stone Manufacturer and export experience, we supply high quality granite, marble and others with good prices and excellent services to meet different customers’ needs. We have our own factories which lie in Quanzhou city, the most important stone base in China. There are about 120 employees in our factories at present. We have three quarries: G603, G654, and G682. The yearly productions respectively are 100000m3, 40000m3 and 50000m3. 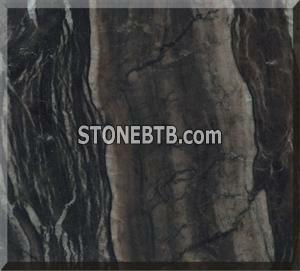 The monthly production of tiles, slabs and countertops exceeds 100000m2 and tombstone exceeds 300m3. Our main products include Granite Tile and slabs, countertop, paving stone, tombstone, Polished Granite, Granite Paving Stone, construction products (floor, wall, windowsill, stairs, fireplace, pillar, kerbstone etc. ), landscaping products (sculpture, chair and table, fountain, flowerpot etc.). They are exported mainly to the countries and regions includ ing Europe, America, Mid-East, Japan, Southeastern Asia, Hong Kong, etc. Last year, our export is about $90,000,000 and the growth rate of this year is expected to be more than 20 . We warmly welcome our friends and customers from all over the world to make a successful future together! And of course, welcome you to visit our company and factories!